Welcome to the Plunk Family web site. My name is Lonnie Plunk born in Finger, McNairy County Tennessee. 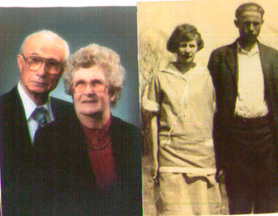 This web-site is designed to help promote the genealogy of the Plunk Family, I will be glad to exchange data. 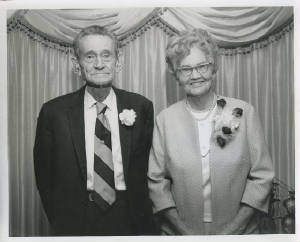 This site is dedicated to my parents, Frank George Plunk, born December 28, 1909 died March 10, 2000. Luda Carnell Joyner Plunk born October 19, 1911 died January 05, 2001. Married October 14, 1928. They were the parents of 8 children. I would like to extend special thanks to all the Plunk family members who have contacted me interested in our family history. I am especially grateful to those I contacted, or that contacted me over the years who has supplied information for our family history to insure its correctness. If anyone wants any information. I will gladly supply same. Taking into account privacy issues. I would enjoy contact with anyone who may have more information, or corrected information on people in my family files. Rev. 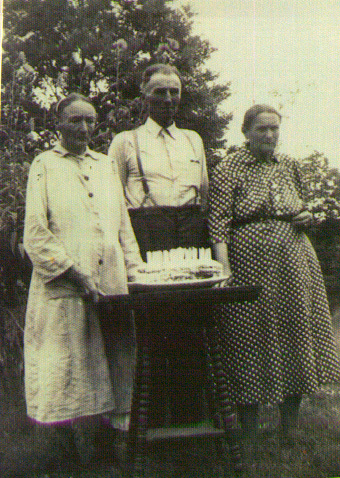 Albert Plunk was the preacher for New Church/Maggie Jones Church for several years. Tell us what you think about our site. We'd love to hear from you. Our old photo page has been visted most often. I will be adding more photos as time permits. So check back often. If you have any old Plunk photos you would like to share. I will be glad to post them on this site. You can view more family information and photo's by clicking on top left side of screen. I do hope that you find the pages of our site interesting. I would love to hear from you, especially if you find that we have some family connection.